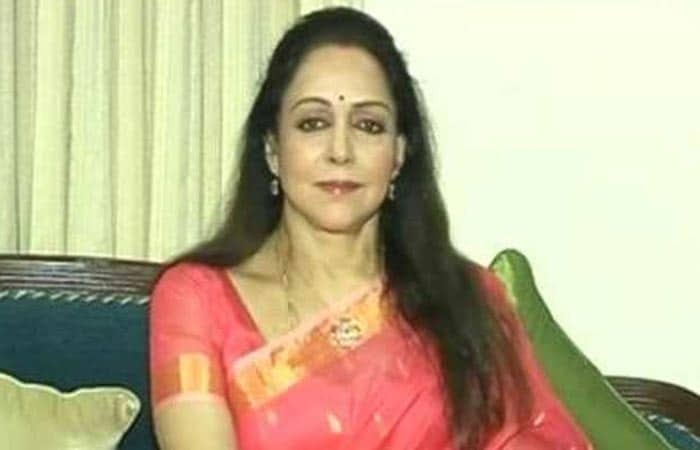 Ministers and celebrities join the NDTV-Dettol Banega Swachh India 12-hour-live Cleanathon and discuss various aspects of cleanliness. While ministers highlight the achievements of campaign and what all needs to be done, comedians talk how comedy can be used to bring in a change. 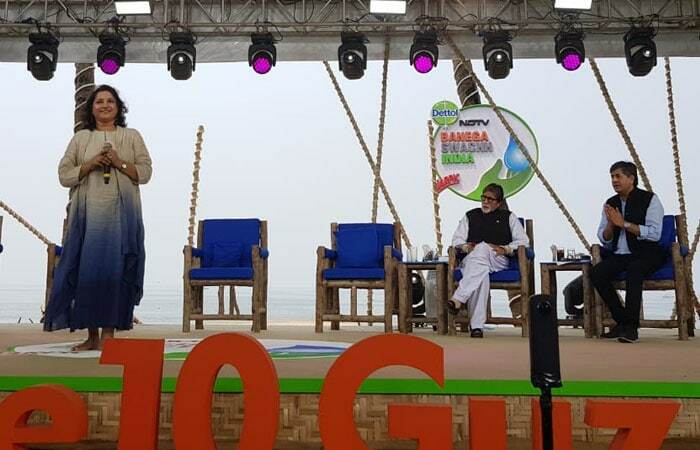 Road Transport and Highways Minister Nitin Gadkari attended the Cleanathon Season 5 and talked about the various efforts and experiments by the government to ensure a cleaner India. 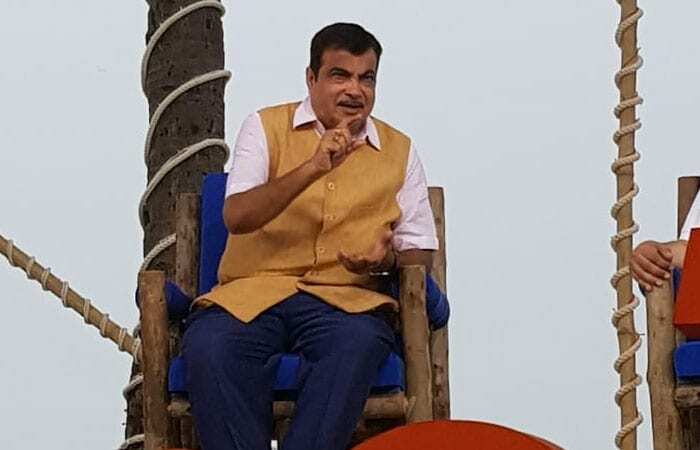 Road Transport and Highways Minister Nitin Gadkari talked about the 200 projects that are underway to clean the river Ganga. 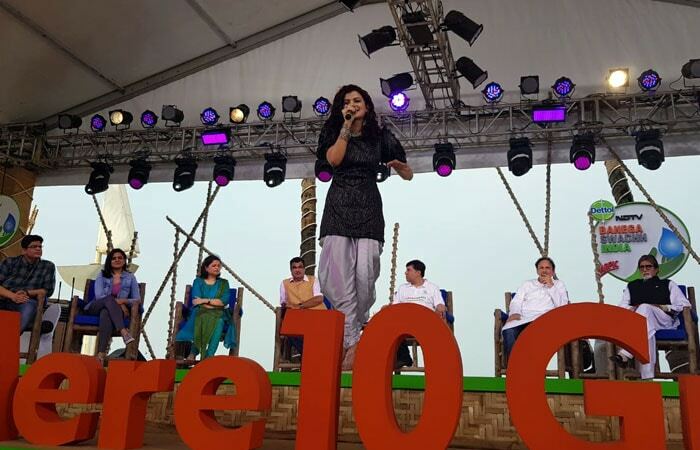 Singer Palak Muchhal performed her hit song Prem Ratan Dhan Payo at the NDTV-Dettol Bangea Swachh India Cleanathon in Mumbai. 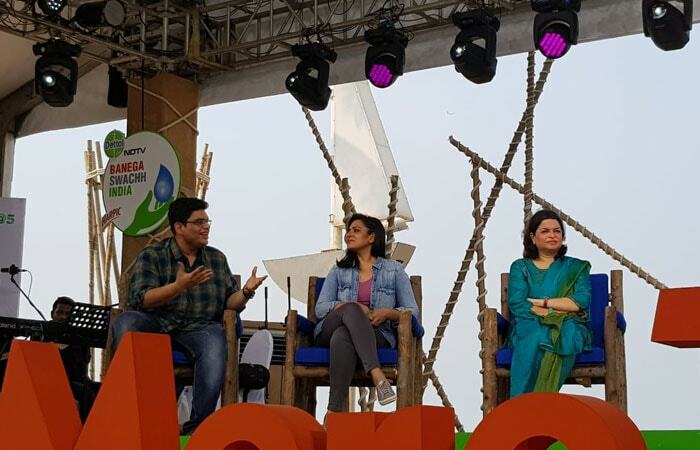 Comedians Kaneez Surka and Tanmay Bhatt talks about how comedy could be used to spread awareness about environment degradation. "We have now reached the phase where we are meeting many more challenges than we thought in the beginning. We started with a lot of emotions but only emotions can't help in facing the practical challenges. Challenges like lack of water and other resources. 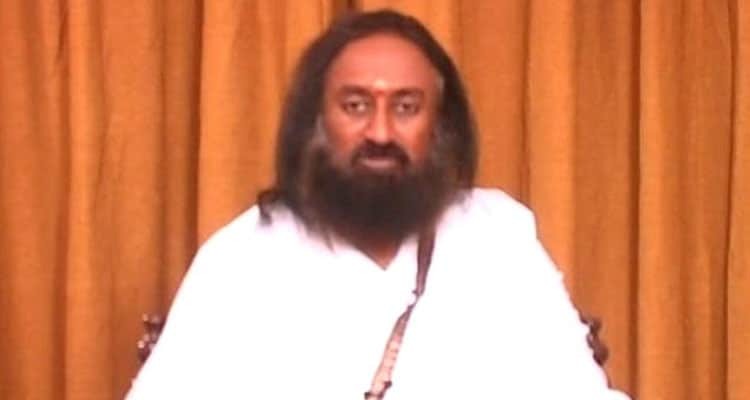 I think these challenges can be thrown at the researchers in IITs and other institutions and ask them to come up with innovative solutions." 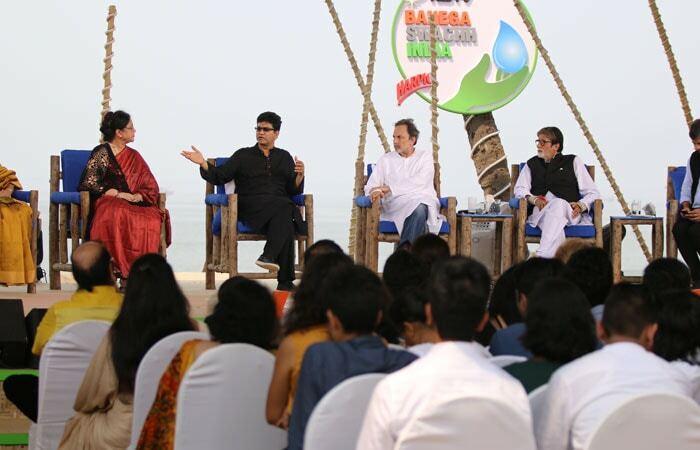 Chairman of the Central Board of Film Certification, Prasoon Joshi at the Cleanathon season 5. 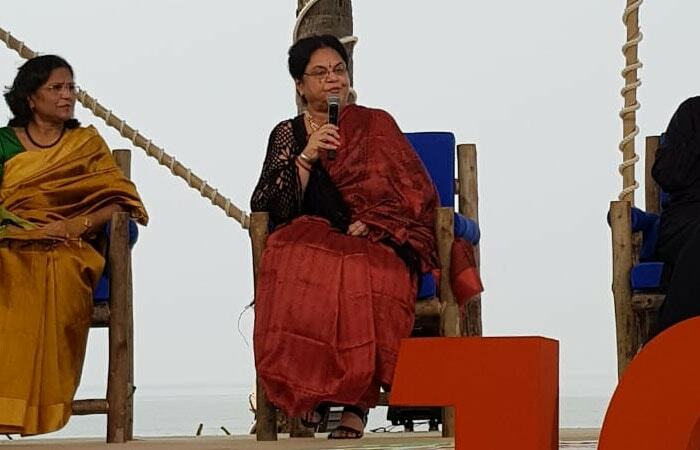 Dr. Indira joined the Cleanathon panel to speak about diseases, water and sanitation. 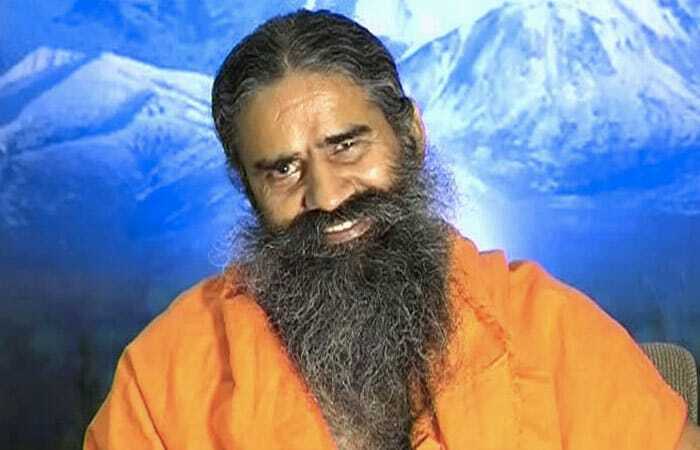 "In India, development also contributes to pollution, the attitude has to be changed accordingly. Unless the people take over this campaign of cleaning their surroundings instead of cursing municipalities, we will not be able to change." 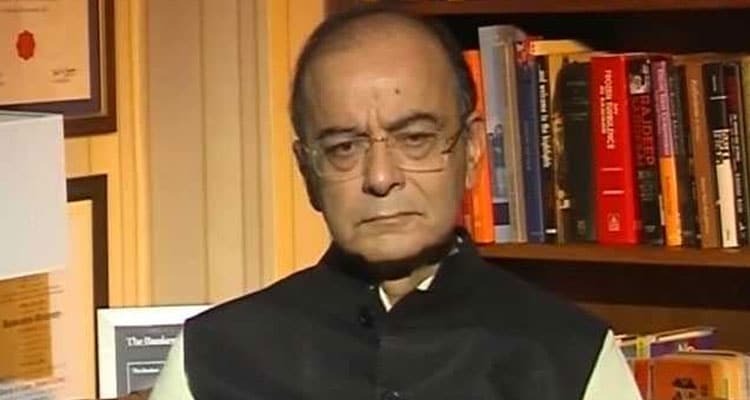 - Finance Minister Arun Jaitley at Cleanathon Season 5. 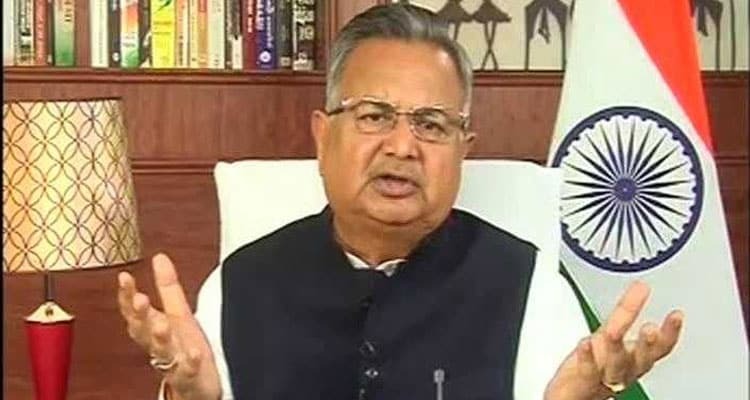 Chattisgarh Chief Minister Raman Singh said that his government is giving out financial rewards at Panchayata Level to encourage the people to use toilets and not defecate in the open. 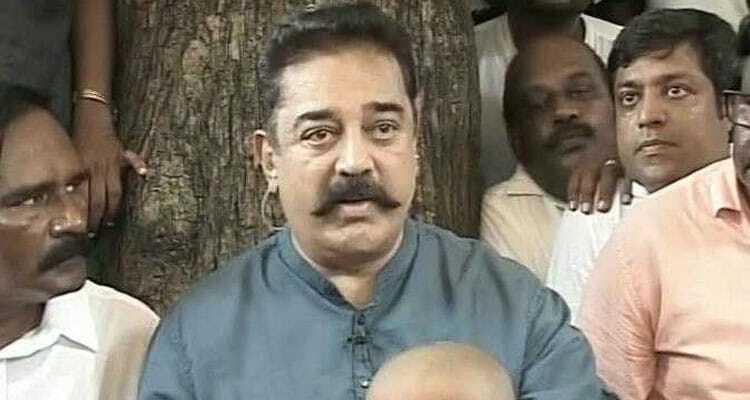 Politician and Actor, Kamal Haasan, also took part in the Cleanathon. 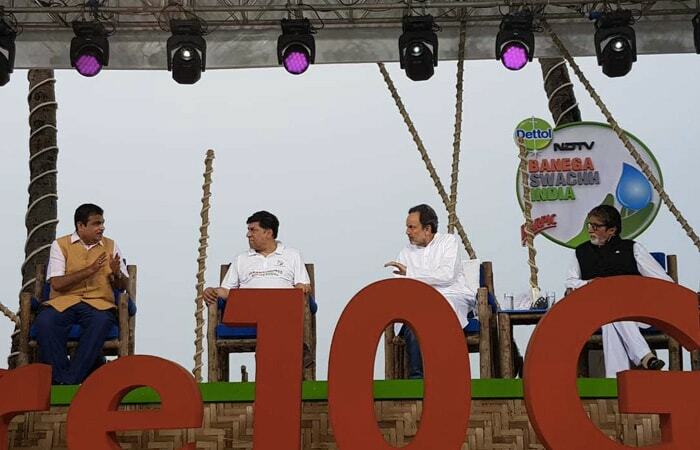 Karnataka Chief Minister, H. D. Kumaraswamy joined the panel of Cleanathon to talk about the importance of sanitation. 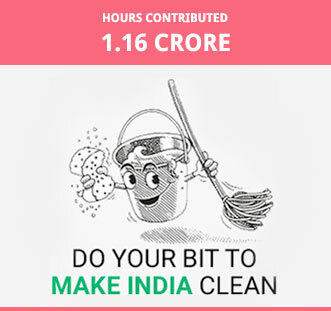 "We have fixed the sanitation problem in Puducherry. 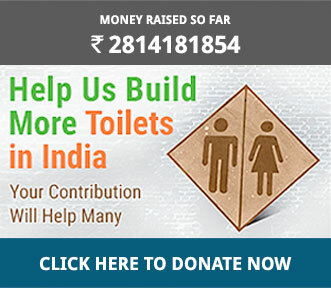 All our 97 villages have toilets now." 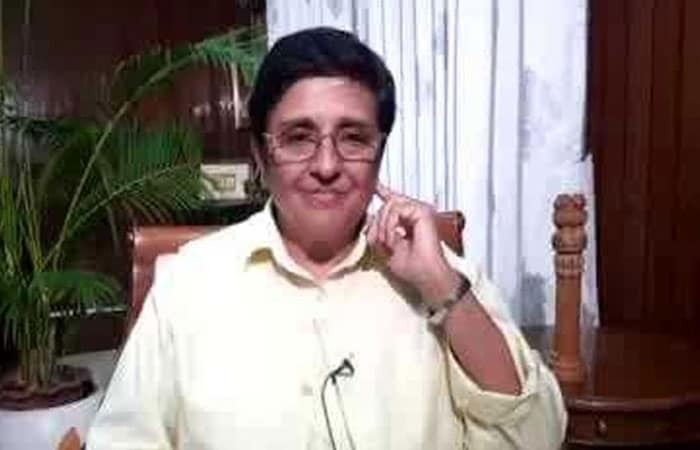 Lieutenant Governor Kiran Bedi, declared Pudducherry Open Defecation Free at the Cleanathon Season 5. 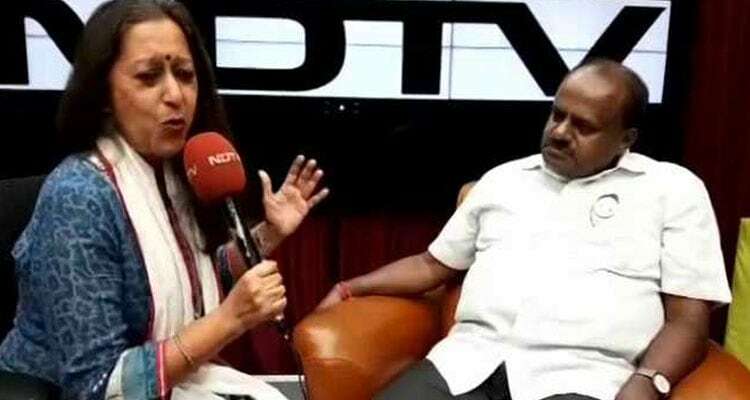 "I think we will able to tackle stubble burning to some extent, we have got the money from government of India, which have put into machines to give to the farmers. 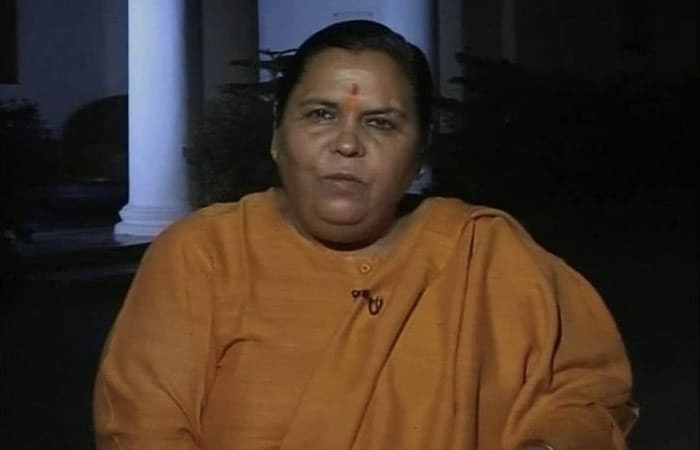 These machines will cut the stubble in pieces and dispose it in a more eco-friendly way instead of burning it." 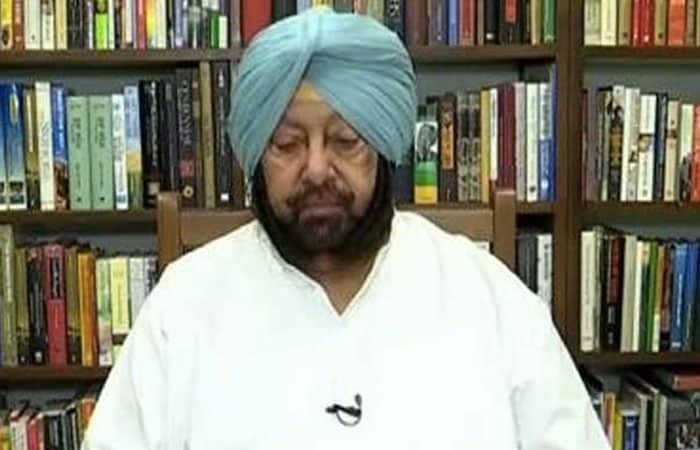 Punjab Chief Minister Captain Amarinder Singh addressed the issue of stubble burning in the state. 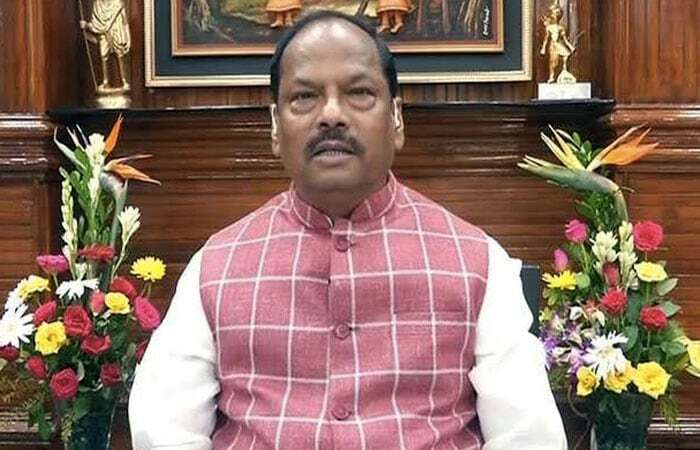 Chief minister of Jharkhand, Raghubar Das, joined the conversation at Cleanathon Season 5 to talk about the progress in his state. 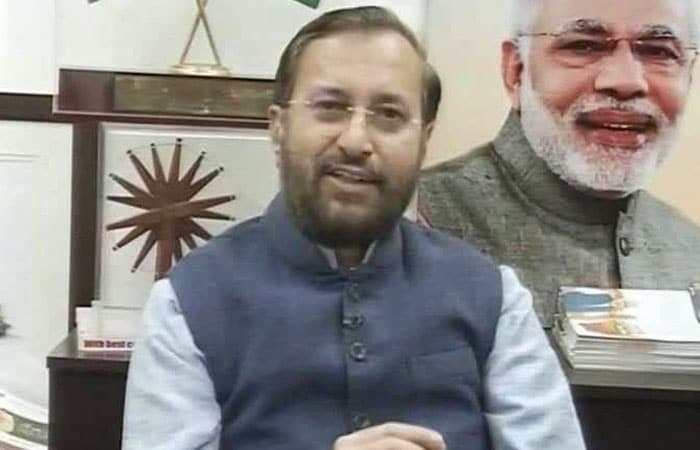 Human Resource Development Minister Prakash Javdekar also spoke about the importance of cleanliness in India. 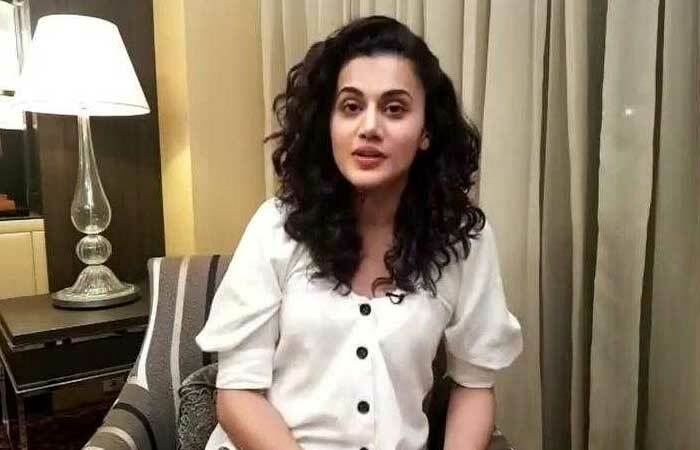 Actor Tapsee Pannu spoke about how we can make a difference with individual efforts.